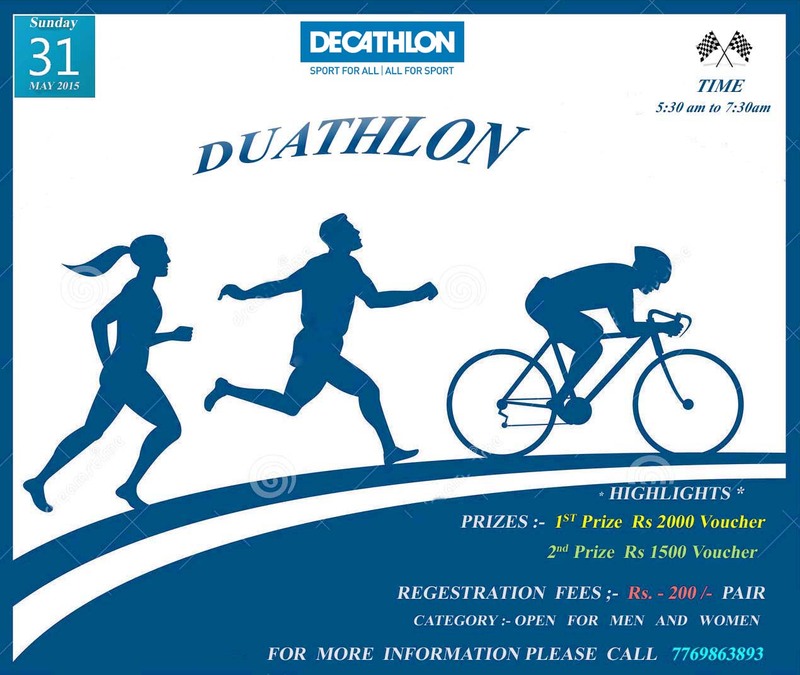 Participant should bring cycle and helmet is compulsary. Partners can switch between themselves at any time. You will be starting together and finishing together. Timing will be considered on completion of the last person of a team. Helmets are compulsary for the cyclist.